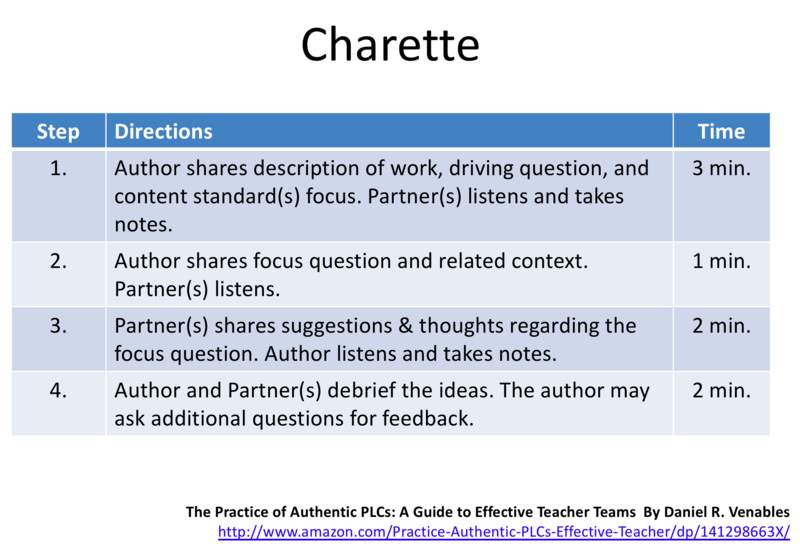 The Charrette protocol enables students to share work artifacts and control the focus for the feedback. They state what feedback they are looking for, and the group must use that focus for their critique and suggestions. Using the Gallery Walk for Feedback is way to provide useful information to students about their artifacts from their peers. Incorporate starter stems, like the ones included above, so that students practice writing feedback that is constructive, specific, and kind. There are several variations for doing a Tuning Protocol (by National School Reform Faculty). 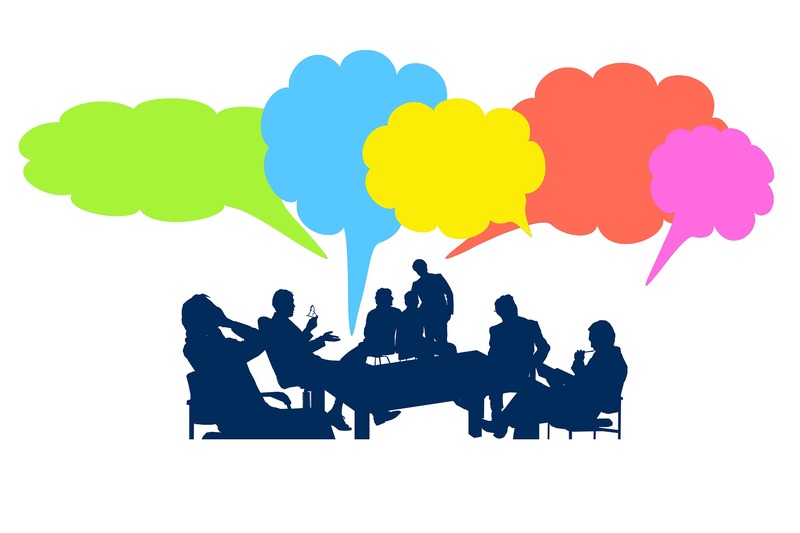 Like others in the same area, the purpose is to provide a reflective structure that is efficient for giving effective feedback. Like the Charette mentioned above, this protocol empowers students to self-direct the process, which allows teachers to coach where needed.